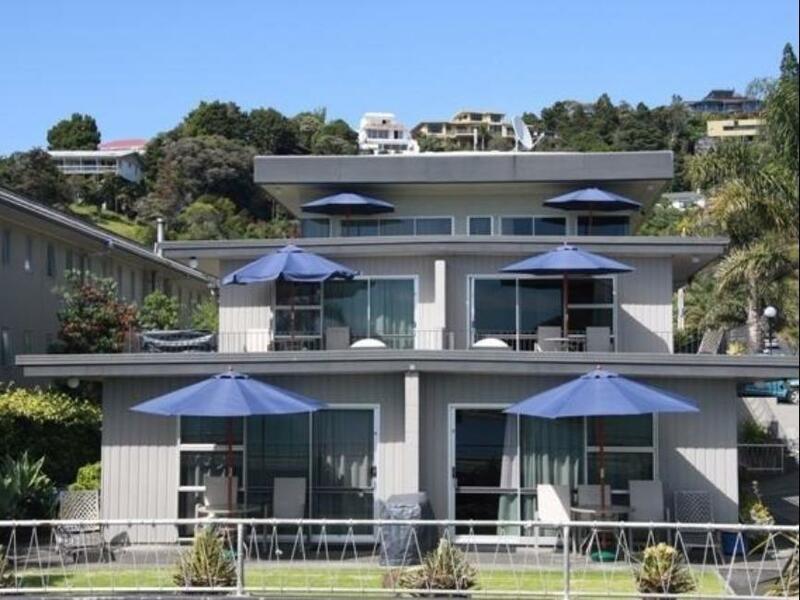 يقع Bayview Motel في Paihia, Bay of Islands, هو خيار شائع بين المسافرين. يمكن من هنا للضيوف الاستمتاع بسهولة الوصول إلى كل ما تقدمه هذه المدينة النابضة بالحياة. يوفر الفندق بفضل موقعة الجيد وصولاً سهلاً إلى أهم معالم المدينة.
. كما يقدم Bayview Motel الكثير من الخدمات لإغناء رحلتك في Bay of Islands. يمكن للنزلاء الاستمتاع بالميزات التالية: واي فاي مجاني في جميع الغرف, واي فاي في المناطق العامة, صف السيارات, غرفة عائلية, جولات أثناء إقامتهم في هذا المكان الرائع. يمكن للنزلاء الاختيار من ضمن مجموعة من الغرف المصممة بعناية لتعكس جواً من الراحة، والتي يتجاوز عددها 11. يقدم الفندق مجموعة واسعة من وسائل الراحة المتنوعة، كمثل: سبا, حديقة. يشكل Bayview Motel بخدماته الراقية وموقعه الممتاز، قاعدة مثالية للاستمتاع بإقامتك في Bay of Islands. 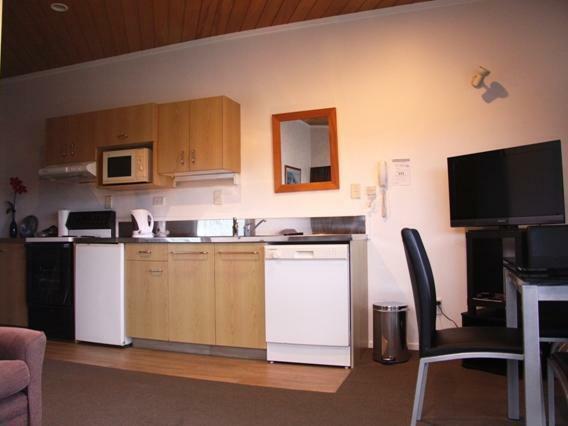 Nice motel at a good location in Paihia. Just a few minutes walk from restaurants,, shops and the pier. Room with sea view and big terraces (shared with the neighbour room) exactly as advertised in the pictures. No surprises. Very handy to everything. Lovely stay. Found Bayview to be well maintained, bed comfortable enough and well located. Just need to mention you prefers seaview or not. Preferred the upstairs rooms for privacy. And if occupancy is full, there will not be enough parking. No staff onsite for any emergencies, although there's a phone number to call. Overall, very satisfactory stay. The Motel is in an excellent situation. 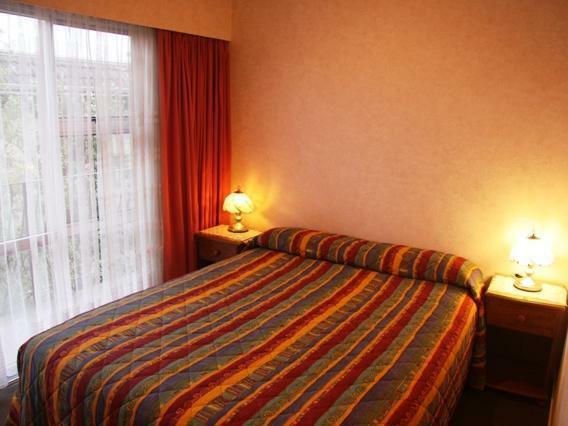 Walking distance to shops and numerous restaurants. Parked the car when we arrived. Never moved until we left. Staff were very friendly and helpful arranging tours. Even negotiated discounts. Would try and arrange a room with a view next visit. 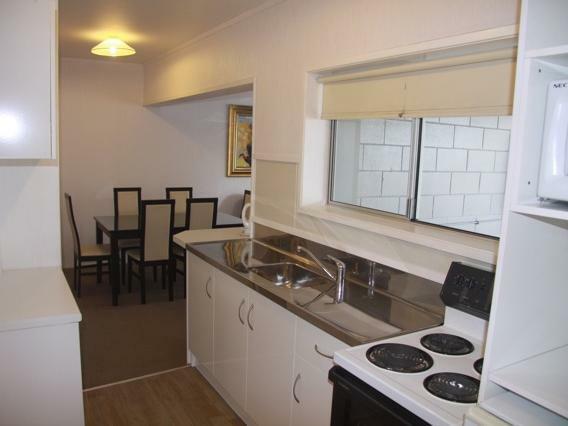 Stayed previously due to waterview and being close to town. Fairly basic accommodation but was all we all needed for the one nights accommodation. view, proximity to restaurants, ...and view!!! Everything works well, the place is huge and the location is sensational. The operator was very helpful. However, this motel has seen better days - it would benefit from a quality refresh from tradesmen rather than an enthusiastic owner/operator. 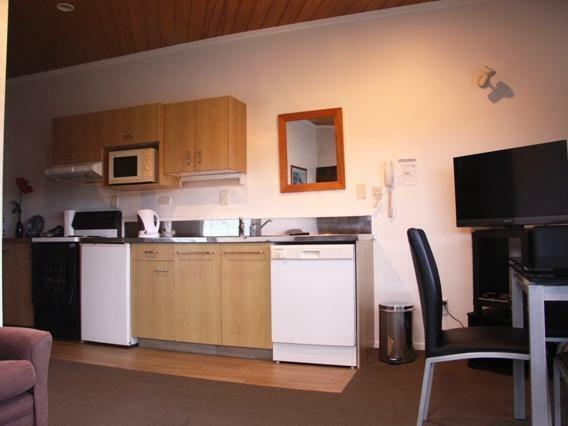 Booked a room for that says for 5 guests for 175nzd. When we arrived we got charged for 2 extra persons as the booking is for only 2 persons. Nevertheless, my family and I had a very nice stay in Paihia. Our room has a very nice view of the sea, it is just across the beach, centrally located close to shops and major attractions. The room is very tidy, bathroom is exceptionally clean! It was raining all day when we arrived but we still enjoyed because we were just relaxing in the room, enjoying the view. Just a few cons though- my mom was scratching all night, looks like she was bitten by some insect while she was in bed. And there was a weird noise when we turn the tap on in the kitchen. great place to take the family. The room was excellent and the location was close to everything. I highly recommend this hotel. We had a nice seaview looking out from the living lounge. 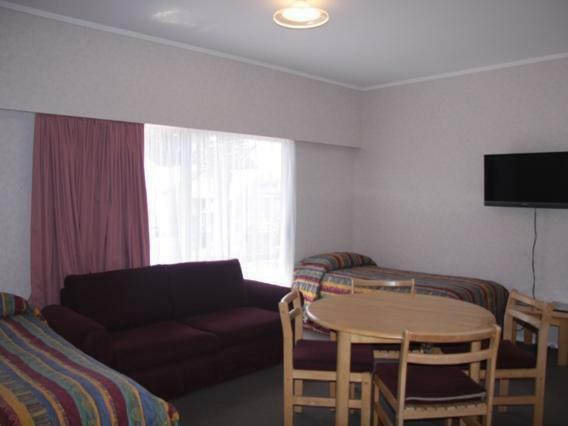 The motel unit was big and could esily accomodate a family of four. Easy walk to town where the restaurant were situated, including Asian food restaurant.The condition of the unit was very good and very clean. We even walked about 20mns to the Waitangi ground where the treaty was signed between Maori and europeans. Overall, we are very happy with our stay.